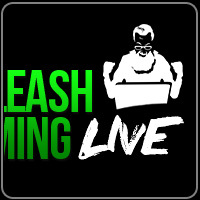 Join our weekly "Unleash Gaming" livestream on Twitch and Youtube. This week's episode explores Life of Pixel, Inner World and more. Join our host Cody D. and discover great games on Utomik to play next. Each week we also give-a-way amazing free stuff like t-shirts. Don't miss out!